The ISA is the national governing body for sailing, motorboating and windsurfing in Ireland. 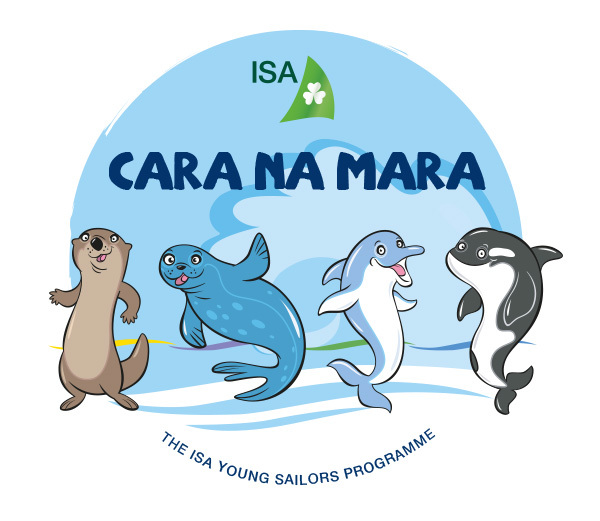 The ISA required an identity and literature for Cara na Mara, a new training programme for young sailors aimed at 6-12 year olds. 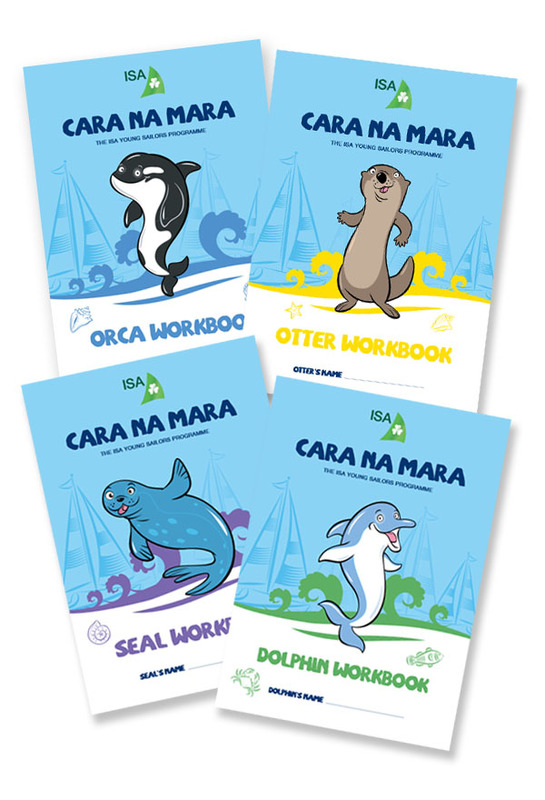 The programme is divided into 4 stages: Otter, Dolphin, Seal and Orca. Using commissioned illustrations from Peter Donnelly, Resonate designed the overall style and literature including workbooks, certificates, stickers and posters for each stage.